Rajasthan is a state in Northwest India home to the Thar desert, the most densely populated desert in the world and to two of the biggest cities in the world: Jaipur and New Dehli. The region has rapid economic growth and three fourths of the working population live from agriculture. Access to safe water and sanitation projects are on the rise, public toilets are being built and community based projects flourish, bringing sickness numbers down and giving a better life quality overall. 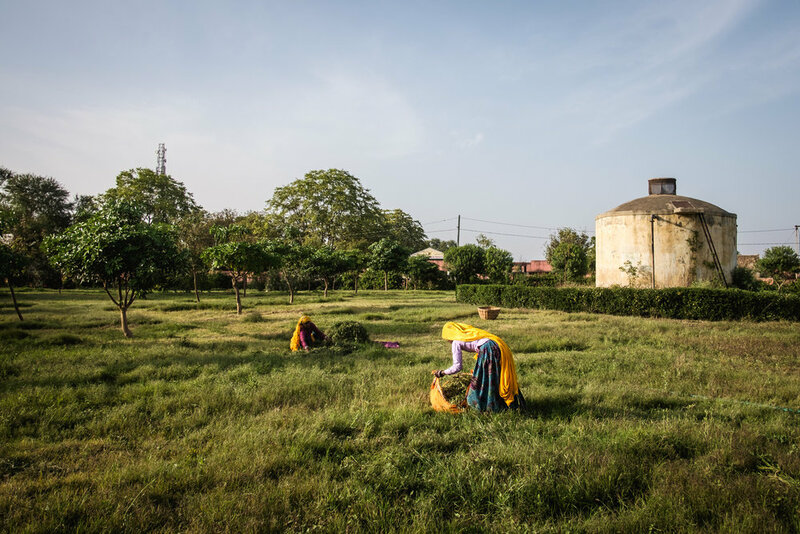 In 2004, a report from the NASA found that Rajasthan’s groundwaters were being emptied at an alarming rate. 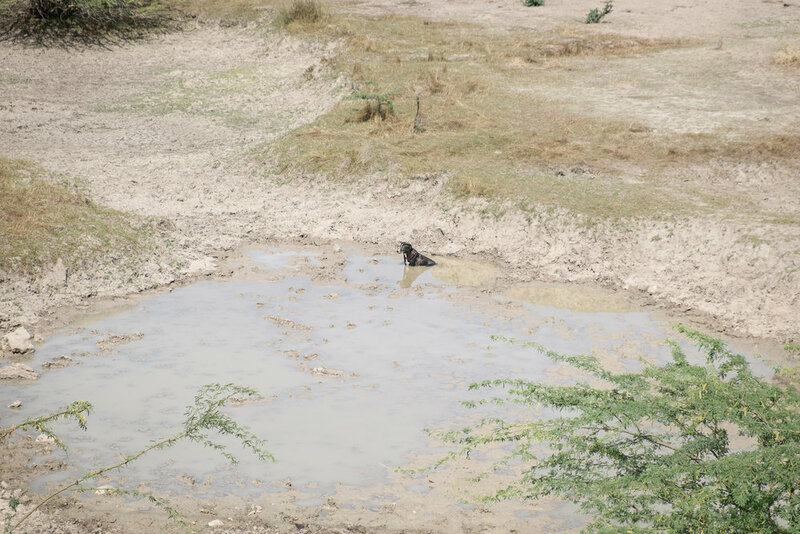 With these waters reserves taking thousands of year to fill up and rains coming only in the monsoon season, the region’s livelihood and fragile ecosystem are endangered. 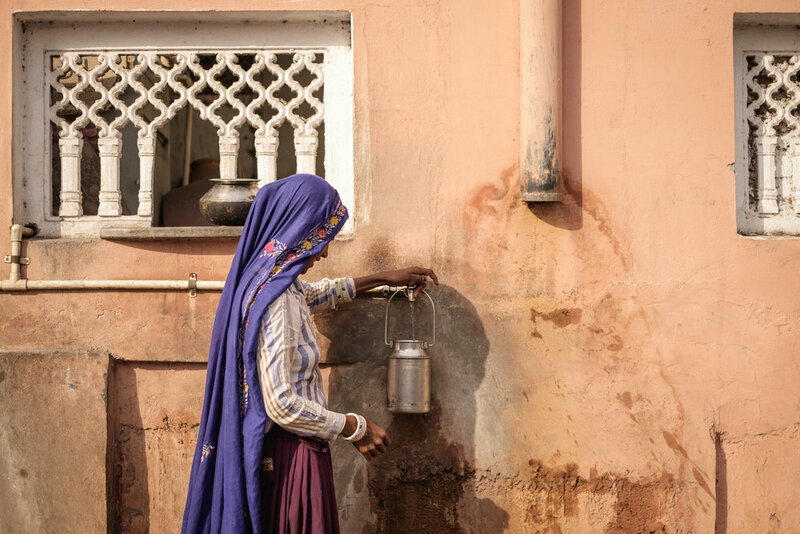 On top of that, climate change and the development of water-hungry industrialisation, is bringing Rajasthan's water supply to its knees. Theoretically, the whole country of India has enough water coming from the Himalayas to be self sufficient. 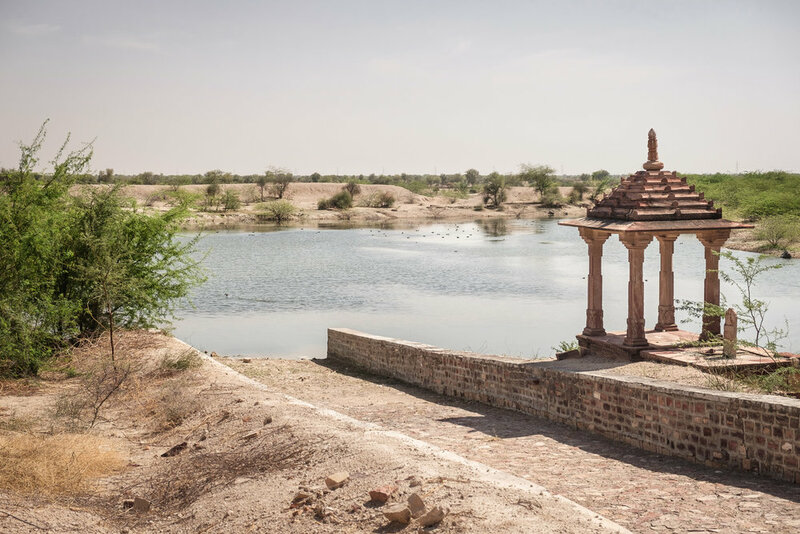 But because of complicated and slow regional and political processes, not enough canals are being built and Rajasthan’s groundwaters keep diminishing. 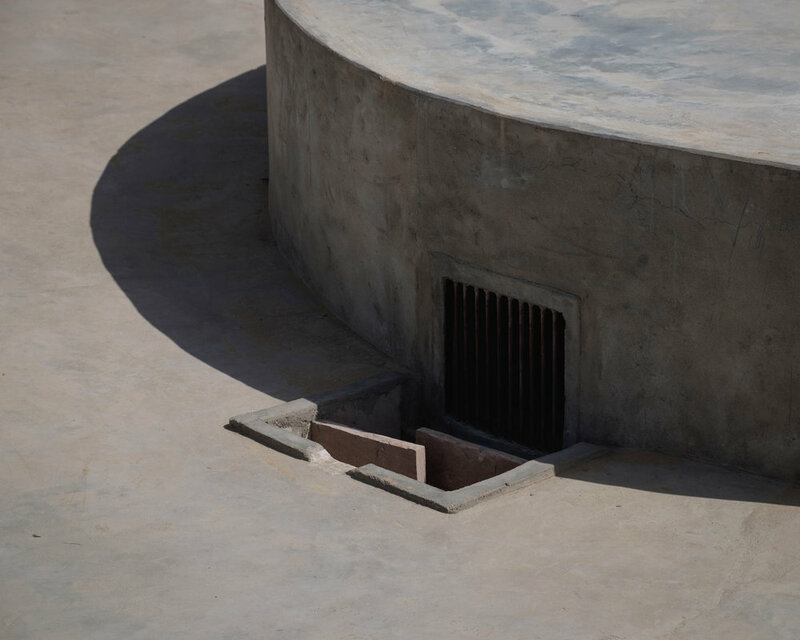 Up until the 1970’s Jaipur received all its drinking water from the Ramgarh dam and its 15 square kilometre lake. The place was a popular picnic spot, and it even hosted the rowing events of the Asian games in 1982. 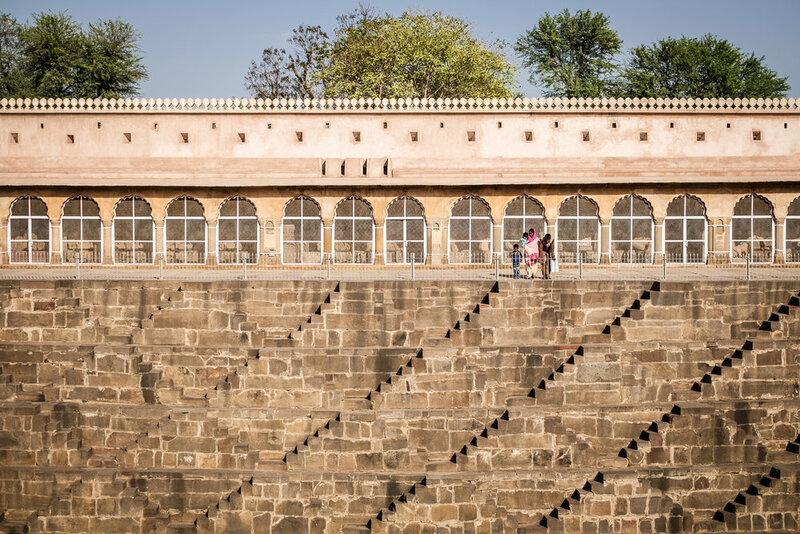 An ingenious pump system brought the water up to the nearby Laxman hill where the water was treated, and gravity helped water flow down to the city of Jaipur. The lake ceased to exist because of the carelessness of the local government and the encroachments in the catchment area that prevented water from flowing were never removed. Today the lake bed is empty and nearby farmers have to dig 200 meters into the ground to get the water they sorely need. One of the most popular tourist spots in Rajasthan is Chand Bawri, an ancient well 45 kilometres East of Jaipur. It is one of the oldest and deepest wells of its kind and is on the Unesco world heritage list. What does this beautiful structure, once an important meeting point among villagers who came there to wash and get water, tell us about today’s situation?